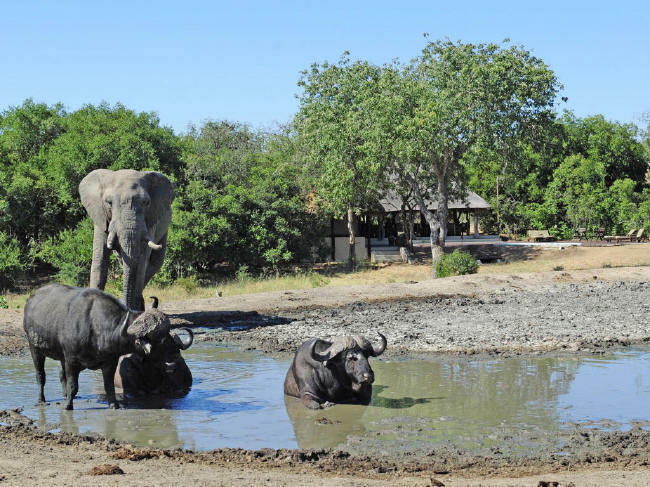 Safari Link is proud to welcome Tangala Safari Camp to our portfolio of Safari Game Lodges in South Africa. 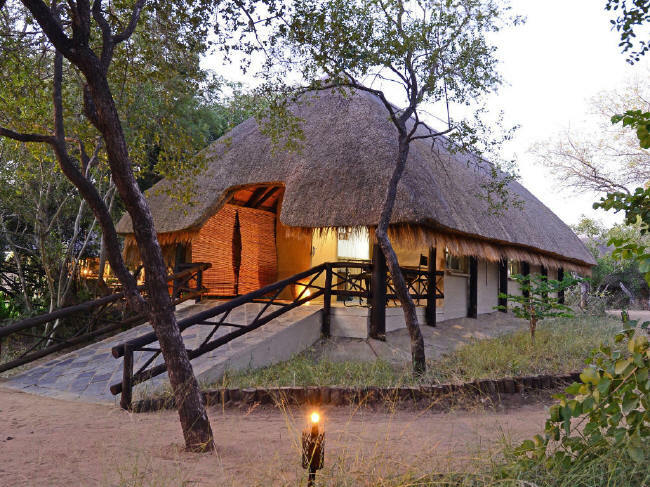 Tangala Safari Camp, situated in the Thornybush Private Game Reserve, is an authentic safari camp, home to the Big 5 and part of the Greater Kruger National Park. 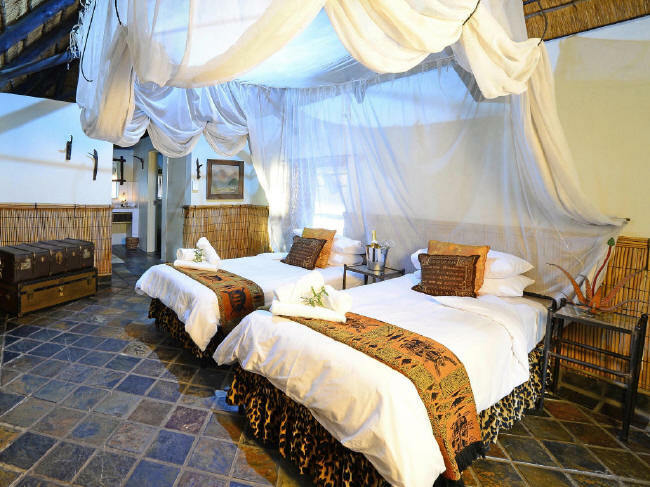 The intimate and authentic Tangala boasts sweeping views overlooking an expansive and active waterhole, with the majestic Northern Drakensberg Mountain Range forming an impressive backdrop. 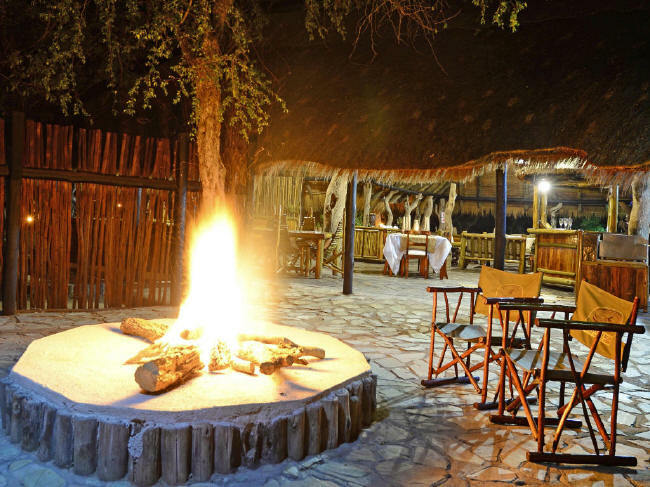 Guests are offered an unforgettable experience with excellent hospitality, comfortable accommodation and thrilling game drives. 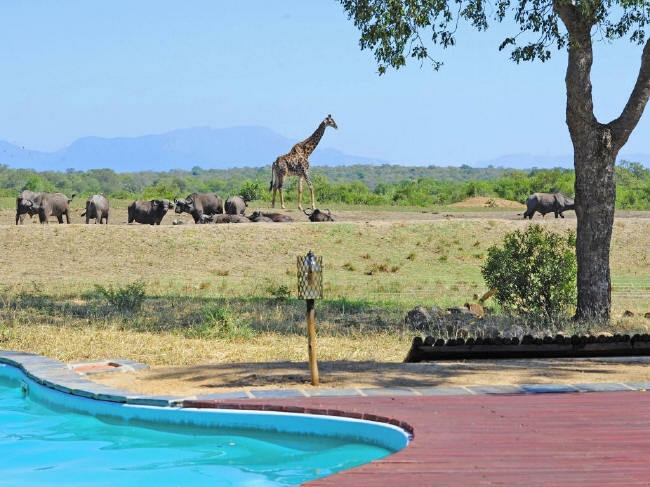 For more information about Tangala Safari Camp, enquiries and reservations, please follow this link: Tangala Safari Camp.